All-Inclusive, Affordable & Customizable Turnkey Websites. White Glove Premium Websites that focus on Lead Gen. & ROI. 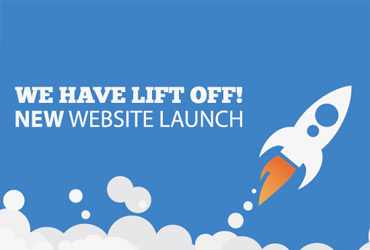 Increase your Sales Online with an Scalable E-Commerce website. 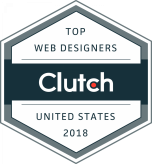 100% Unique Logo Design with all the Web & Print files you need. Compliment your Brand with Custom Stationery Design & Print. Convert Views into Sales with a Promotional Video. Start Getting Consistent Leads Now. Pay only for Results. 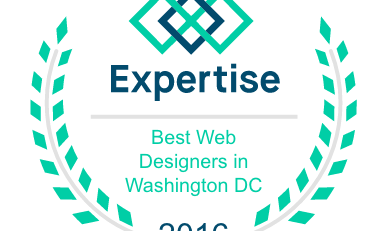 Xtreme Websites welcomes Spring with a Fresh New Look! 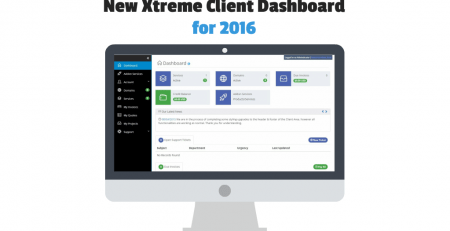 On April 3, 2017 Xtreme Websites officially released a completely renovated and interactive client dashboard which will not only utilize the latest technology in the industry but most importantly help provide a much better client experience with new exciting features that are set to make our client’s experience simpler and streamlined. At Xtreme Websites, we listen to client’s feedback and it’s no surprise that this renovation was the result of previous client feedback.  Every design and text element has been carefully planned to help clients manage their website and online marketing assets from a central location through a state of the art Client Dashboard. 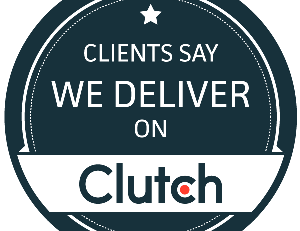 The most common issue our clients were having is not being able to properly manage all login credentials or forgetting them. 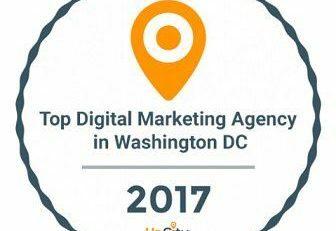 This issue grew larger since the rise of our now popular All-Inclusive Digital Marketing packages which provided more logins to manage. 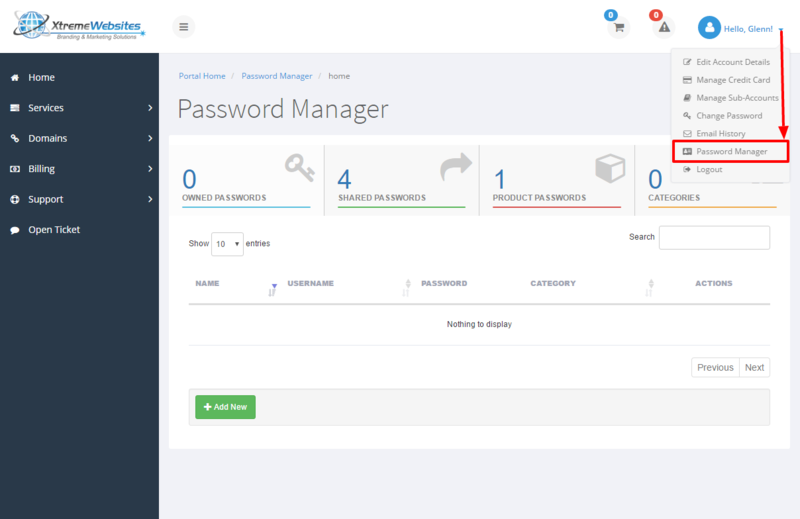 We always recommended using a 3rd party password manager, however the problem was that this was not integrated to the client area, was not intuitive and had an additional cost. We set out to solve this issue by building our own Password Manager which is conveniently integrated, intuitive and best of all free! 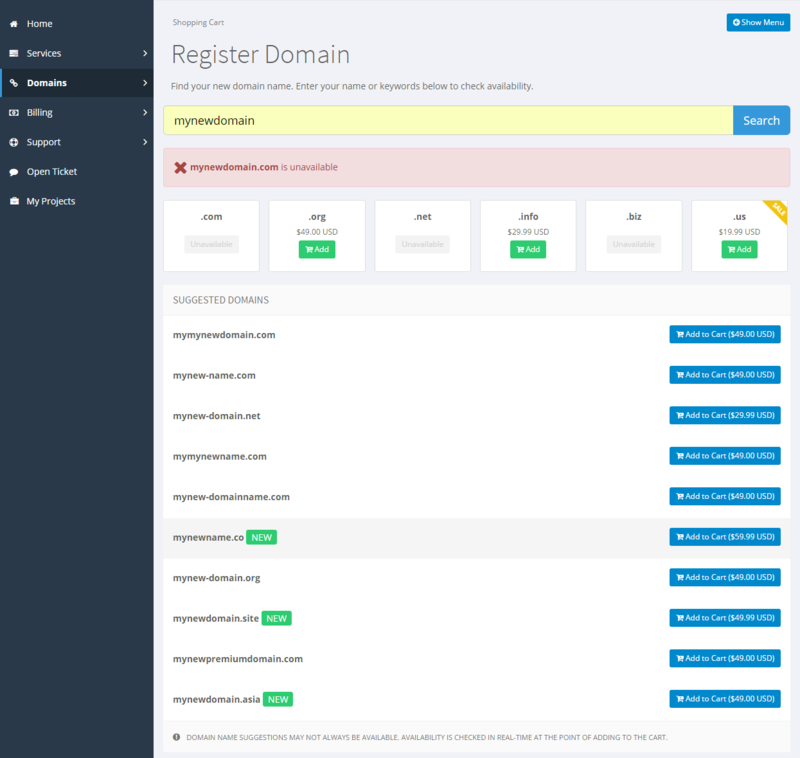 In addition to website related logins, this client manager adds an extra level of security as all of the logins are fully encrypted and only a login verified client can access them. Learn more about all of the features here. We’ve upgraded our Domain Registration process to allow you a better way to register and transfer your domains. The new platform offers a more intuitive way to not only find out if your dream domain is taken or not, but it also provides you with valuable additional information, such as domain suggestions and access to premium domains. Now, keeping all of your domains under one place is easier than ever! – It is always good to mention that the domain price you see it includes Domain Technical Management so you can kiss those pesky GoDaddy calls and trying to figure out technical jargon goodbye. 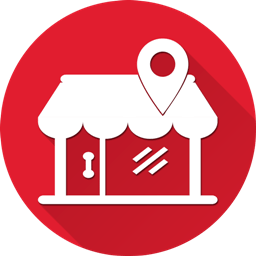 We will take care of all of the technical details for you. Our technology and processes has changed over the years; however what has not changed is our commitment to provide you with the latest website tools and technology to make your business stay ahead of the curve. 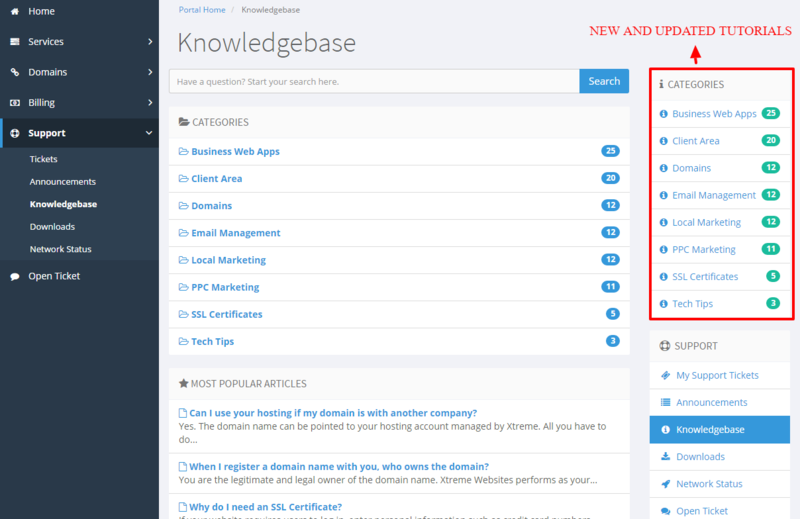 This is why we have completely redesigned and updated our Knowledge Base to provide you with the knowledge and answers you are looking for. 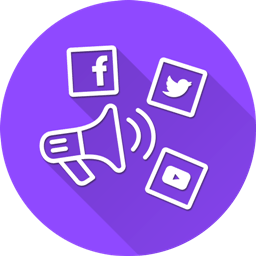 Your new Knowledge Base includes: Website Tutorials, Client Area Tutorials, Video Demos and much more. All of the existing articles have been updated and new articles covering all our lines of service have been added for your convenience. 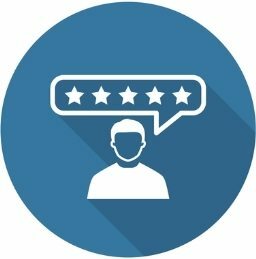 We already provide a secure and reliable way to get solutions to any of your technical problems through the Support Ticketing System and Knowledge Base; however we also know that sometimes you only have a simple question about something that can be quickly answered. 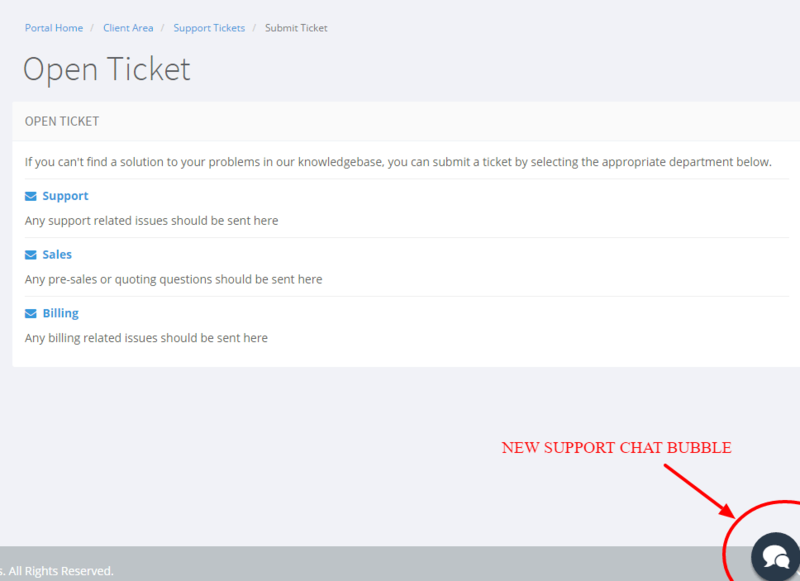 For these types of queries, we have added a New Chat bubble on your client dashboard which allows you to get quick answers to your questions during business hours. A concern that we heard from some of our clients was that they missed some of the system emails related to their services. Although this can be easily prevented by white listing our emails by adding info[at]xtremewebsites.com to your contacts, we took it a step forward. 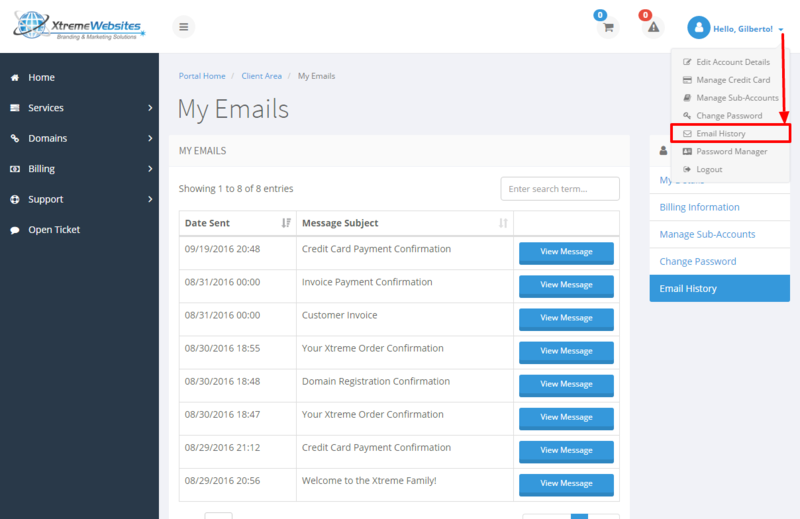 We added a place for you to see and keep track of all of the system emails sent to you or your team. Not only you will not miss any email notifications, but if you hire a new team member it is easy to bring them up to speed. Got Value from this Post?